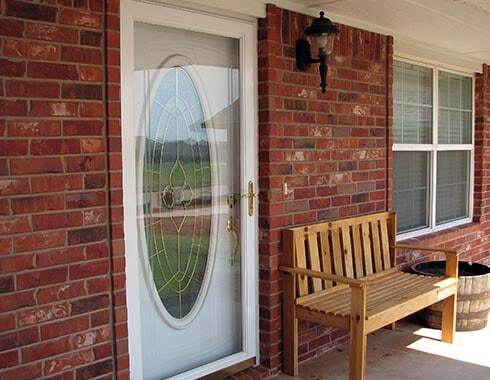 Entry Doors, Storm Doors, Security Storm Doors, Patio Doors & More! 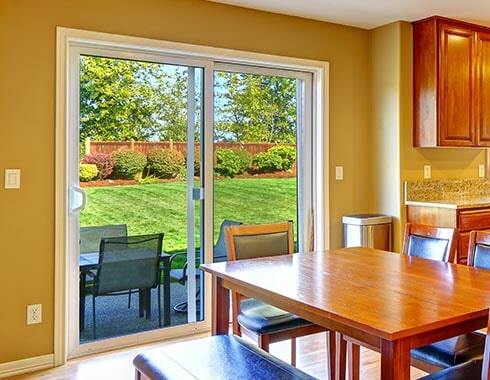 Our doors are engineered to the highest quality, energy efficient, low-maintenance and competitive pricing. 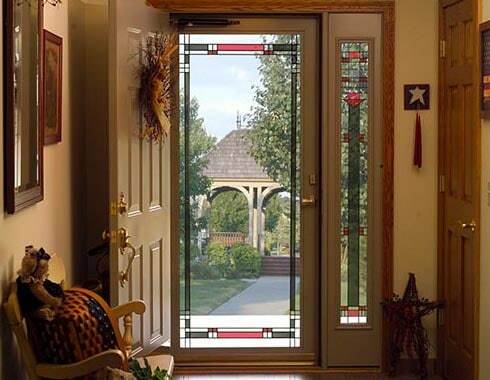 Our Fiberglass and steel doors feature high definition embossments for staining and a smooth surface for painted that will provide long-lasting appearance and security. 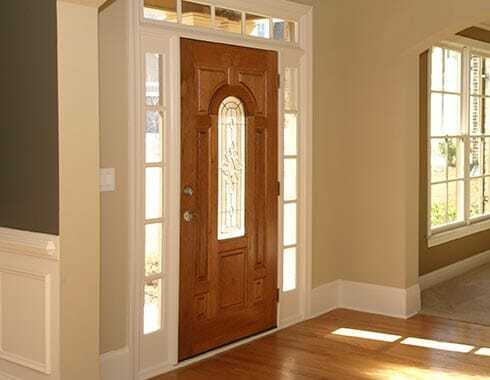 Wood Doors – Classic & timeless look that everybody loves. Easy to change the color and look.